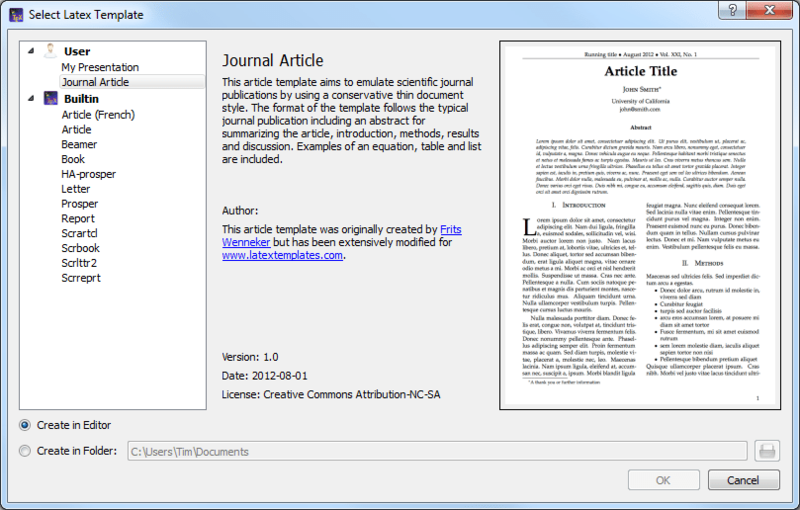 MacroMaker Version 2.2 for QEdit. QMAC, the macro translator from SemWare. enter your ram or active [drive]:\[directory] e.g. "C:\QEDIT"
not "J:\" with your ram disk, e.g. "D:". "dum" will be on the ram disk when running these macros. You should now be ready to run any of the macros from MACRO22.QM. have MACRO22.MAC loaded and ready to run more macros. buffer should still be the same as before running this macro. file DUM.QM. Select it and press Enter. If you don't, repeat step 2. 12. Run Alt-0 which will convert the txtfile DUM.QM to a macfile DUM.MAC. This macfile DUM.MAC is read. 15. Load ZERO.QM with ALT-1. if your standard macros are large and you try to append large macros to them. 18. Load MACRO22.MAC with Alt-t.
in your directory the most recent on top of the list. in your directory in alphabetical order. QEdit and QMAC are powerful editing tools. I hope these macros help. name. It's available almost everywhere and is free.